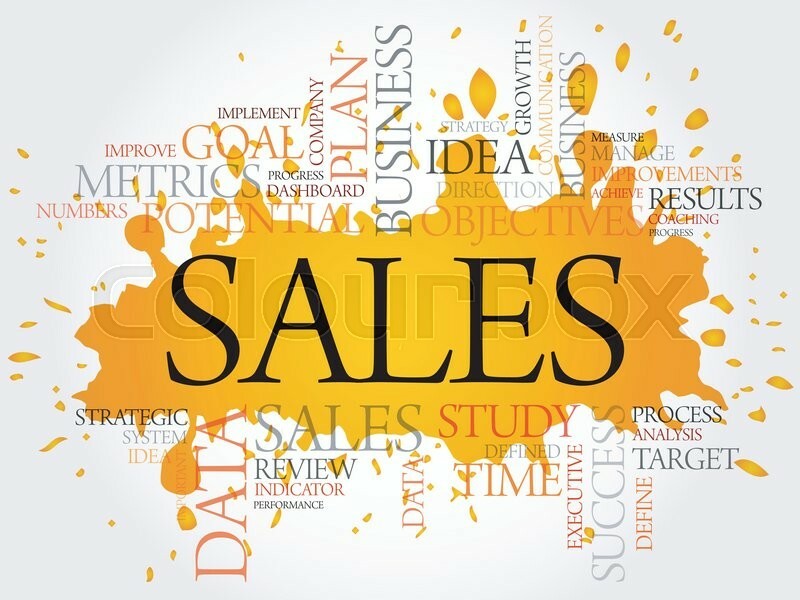 Sales is a crucial function in any industry. Selling of products/services plays a critical role in generating cash flow into the organization which, in turn, helps sustain business operations. 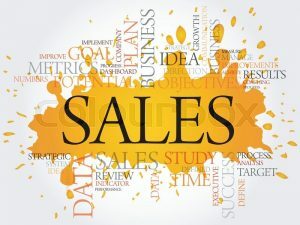 Although numerous marketing strategies and techniques are deployed, their main aim is to bring about a turnover in sales. Any organization can be assessed through different means – be it through fixed assets, market capitalization, or through the organization’s ability to generate sales. However, there are variances in each means. For example, fixed assets are of depreciating nature, market capitalization is of fluctuating nature and the organization’s ability to generate sales would show a definite picture as it brings in money through sales. Hence, the generation of sales would be given more importance during the evaluation of the financial strength of any organization. 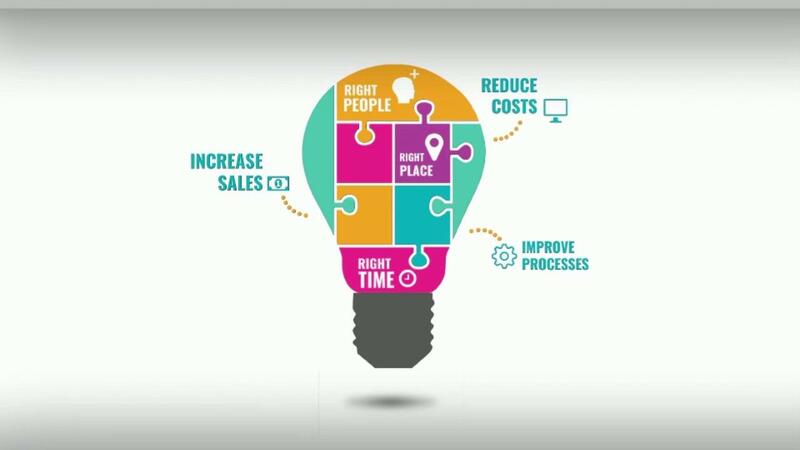 Thus, Sales Management, which mainly entails the management of personnel who are part of the Sales function, is a task which managers today have to master. The programme also focuses on providing deep insights and training on prospecting, mastering personnel selling process, sales presentation and negotiations.